Low risk, high returns. Make investing profitable with Bajaj Finance Mutual Funds. Our constant endeavour to strike a balance between risk and return makes our Mutual Fund portfolio a great way for you to start small and make it big. Division of your funds into smaller parts across different companies, so you can reap the benefits of a diversified portfolio with small investments. Investments managed by professionals with considerable expertise and experience. Through analysis of markets and economy, they pick favourable investment opportunities, so you get higher gains. Investment of your funds in companies across a wide spectrum of industries, to reduce market risks. Clear presentation of our investment strategy, with regular updates on the value of your investments. You get a complete portfolio disclosure of the investments made by various schemes, along with the proportion of funds invested in each asset type. Lower transaction costs, so that you can invest more. Investments in Mutual Funds are registered with SEBI, so that your interests are protected. Get the benefits of high returns and build a corpus of wealth. 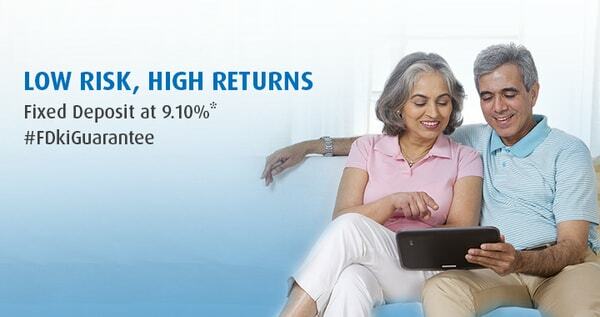 Invest in Mutual Funds with Bajaj Finance today.